We have the perfect holiday gifts for NFL Football and NBA Basketball fans, just in time for the holidays! 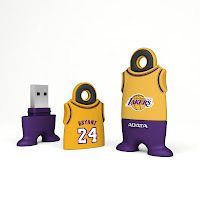 See our new USB Flash Drives showcasing your favorite NFL or NBA team's colors. NFL Football fans will love the official NFL licensed USB Flash Drives featuring their team's colors, name and logo. The capless design hides the retractable USB plug out of sight when not in use. A heavy duty keyring makes it easy to keep track of and carry anywhere. 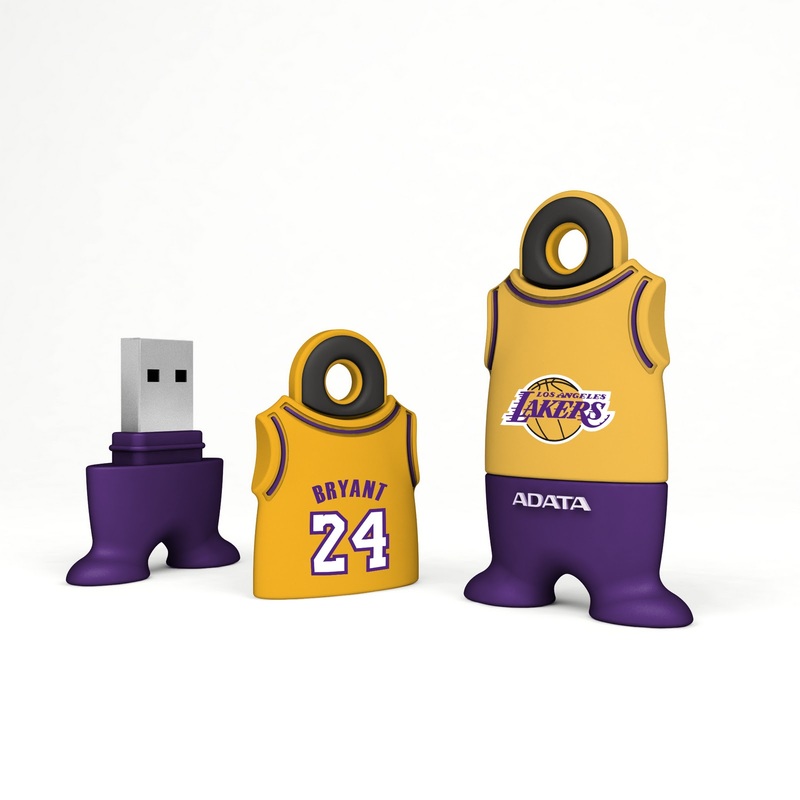 NBA Fans are sure to love the NBA Team USB Flash Drives. Each model is in the shape of an NBA basketball jersey featuring a popular players name and number on the jersey. The innovative design uses the jersey shirt as the USB plug cap with an integrated keyring.